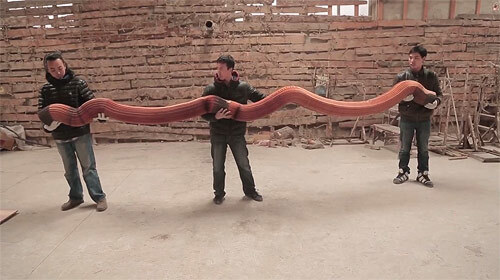 When I originally posted Li Hongbo’s incredible flexible paper sculptures (see here) I couldn’t figure out how the heck he was creating them. Now, thanks to this video, I know! Incredible stuff. Watch below!